Have you had your cholesterol checked lately? 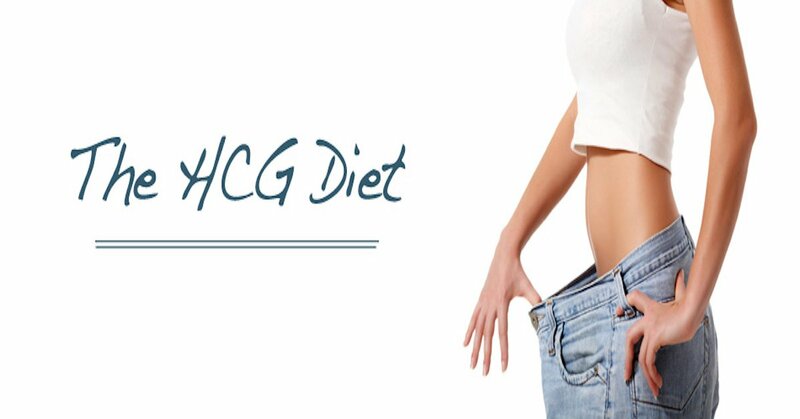 Many people who start the HCG Diet have suffered from high cholesterol due to being overweight. To know exactly where you stand, it may be a good idea to have this checked by your physician. Why is high cholesterol something to worry about? When you have high cholesterol, it will reduce the blood flow through your arteries. Reducing blood flow can cause chest pain, heart attack, and stroke. By taking the few simple steps listed below, it can help lower your cholesterol, lowering your chances for these 3 complications. If your cholesterol is high, here are a few tips on getting it back into a healthy range naturally. It is always best to consult your physician before adding in any supplements or starting a new exercise and diet program. For starters to lower your cholesterol, get moving! Even a little exercise will help raise your HDL (good) cholesterol. Exercising 3-5 times per week for up to an hour each time helps get your blood flowing and helps raise your HDL. While exercising will help you lower your cholesterol, so will losing weight. By adjusting your workout routine to help drop those extra pounds, you’ll be doing 2 things to help get your cholesterol within a healthy range. To help with your cholesterol levels long term, take a look at your current diet. When high cholesterol is a concern, avoid saturated fats such as bacon, processed meats, butter, and creams. There are healthy fats though that you can still have like olive or canola oil, fish, and raw almonds. Eating more fiber will also help lower your cholesterol naturally. You can get fiber from the foods you eat such as whole grains, fruits, and vegetables. Try avoiding refined grains like white rice, white flour, or pasta. When you have a choice, pick the whole grain option for optimum fiber. Also eating more fish or taking fish oil daily will help you get a healthy dose of Omega-3’s. Omega-3’s are a great way to lower your cholesterol, while still getting to eat great foods like tuna, salmon, and more. Last but certainly not least, stop smoking! Smoking causes your HDL (good) cholesterol to go down. Smoking has many negative effects, so adding high cholesterol onto this list is just another reason for consumers to stop. Have you suffered from high cholesterol? Can HCG Weight Loss Cure Americas Obesity?